← Abigail’s Room, 100 yards of Fabric Later! Happy Sunday, y’all! How was your weekend? Ours was awesome! 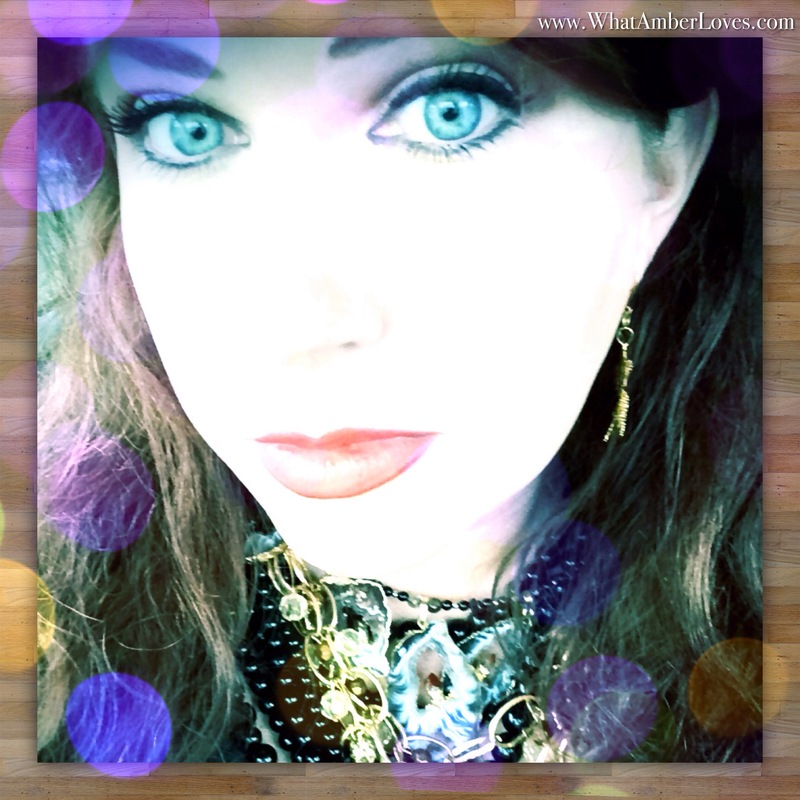 Yesterday, I went to an estate sale, had lunch at Purple Cow diner and then spent the afternoon with Mitch, our girls, my dad, Tammy, and a few nephews. Today, I visited another estate sale this morning and bought a cute little hand painted bowl, grocery shopped, have had a parade of my daughters’ friends stopping by to see Abigail’s newly redecorated room, and am now making this yummy, yummy treat! This year, we grew enough blueberries to eat a few fresh, shared some with the birds (not by choice), and we froze the rest. 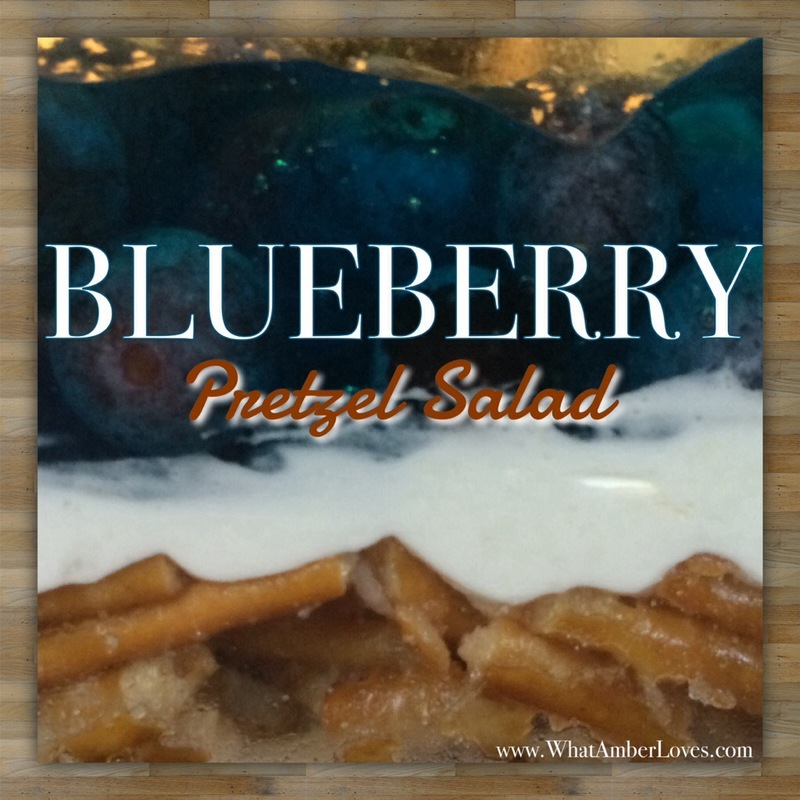 Today, we decided to put some to use in a BLUEBERRY PRETZEL SALAD! It’s great as a snack or dessert! Make Jell-O with water per package instructions. Take off burner and stir in blueberries. Set aside to cool. For the crust, mix the pretzels, butter, and the 4 tablespoons of sugar. Press pretzel mixture into a 9 by 13-inch pan and bake for 7 minutes. Set aside on wire rack to cool. Fold whipped topping into the cream cheese mixture. 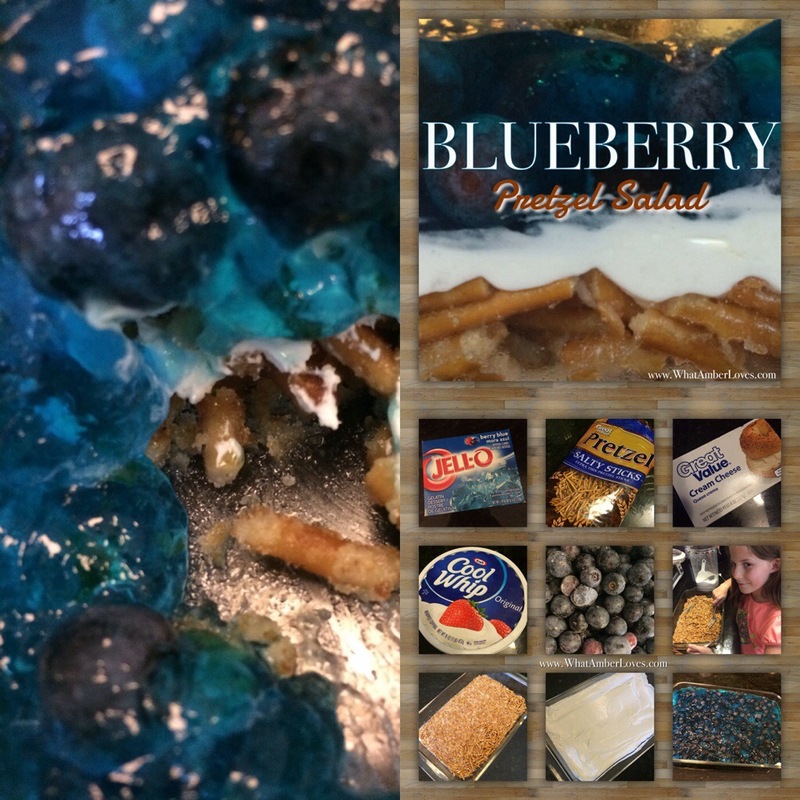 Once crust and Jell-O is cool you are ready to put your salad together! Refrigerate for 3-4 hours until well set. Please be sure to spread cream cheese mixture evenly and up against the edges of the pan…this will ensure that the Jell-O will not seep to the bottom under the pretzel crust. Also, kids LOVE helping with several steps of this recipe! Enjoy! 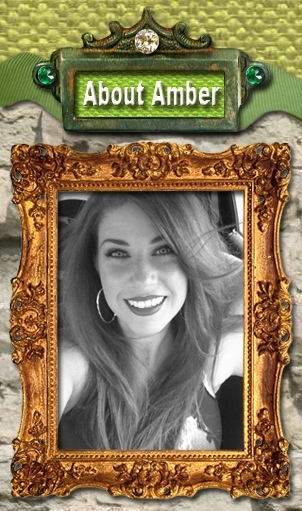 This post will link with some great blog hops this week! 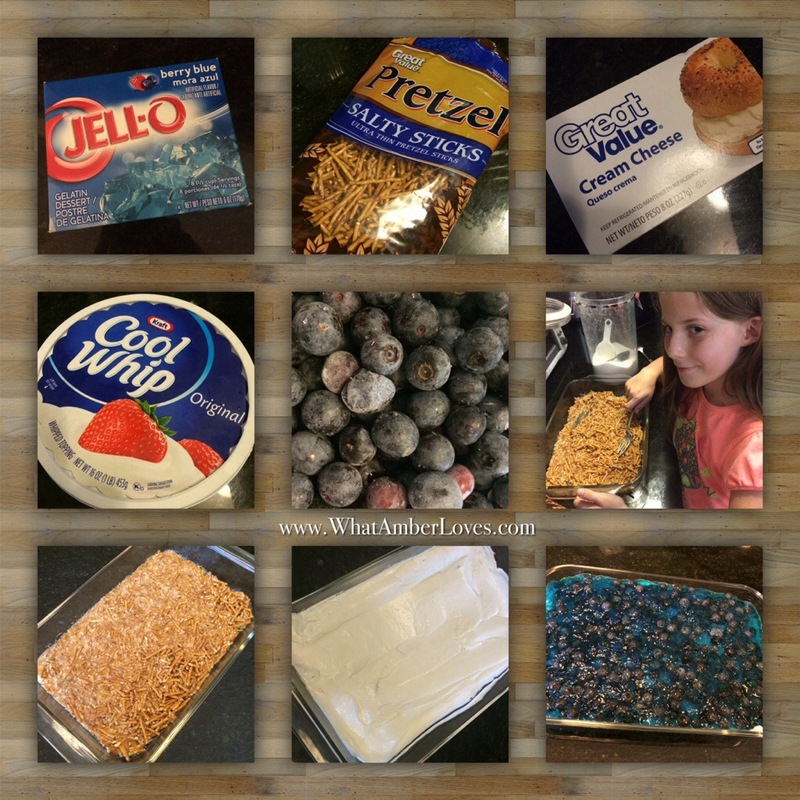 Posted on August 3, 2014, in Uncategorized and tagged bluebberry, dessert, pretzel, recipe, salad, WhatAmberLoves. Bookmark the permalink. 3 Comments. 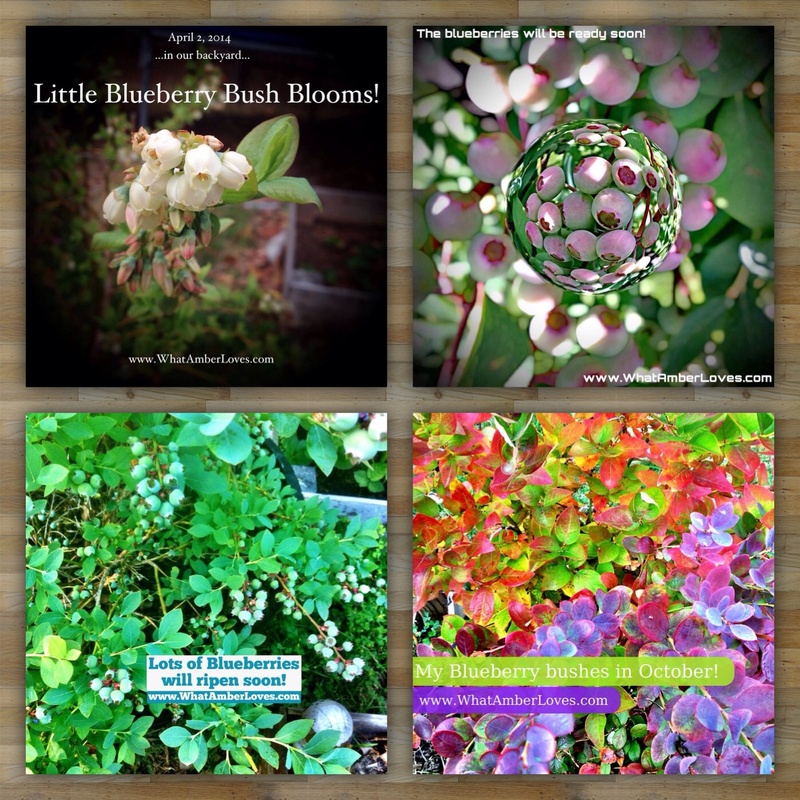 I’ve never thought of a blueberry version — how clever! I’ll have to try that! This sounds like a whole new taste treat!